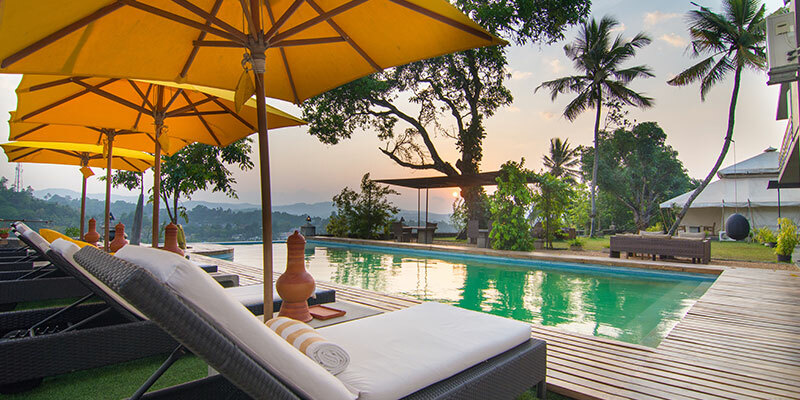 Inviting you to bask in colonial grandeur, the Elephant Stables is one of the finest boutique hotels in Sri Lanka. 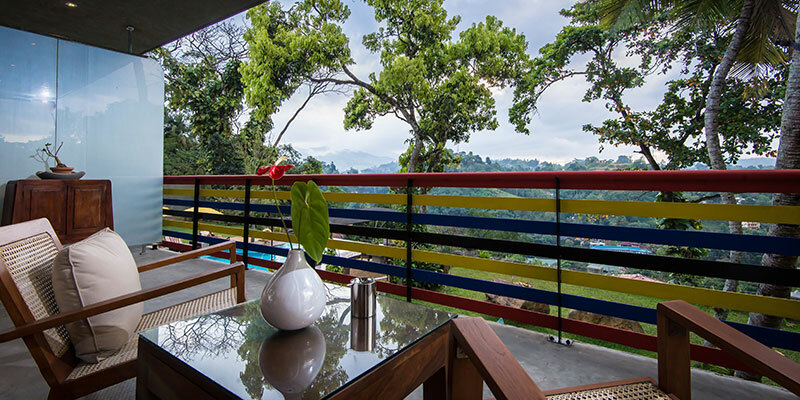 Found in the city of Kandy, the hotel is set within the lush valleys and greenery of the region. Enriching your stay, Elephant Stables is suitably positioned in view of the Knuckles Mountain Range. 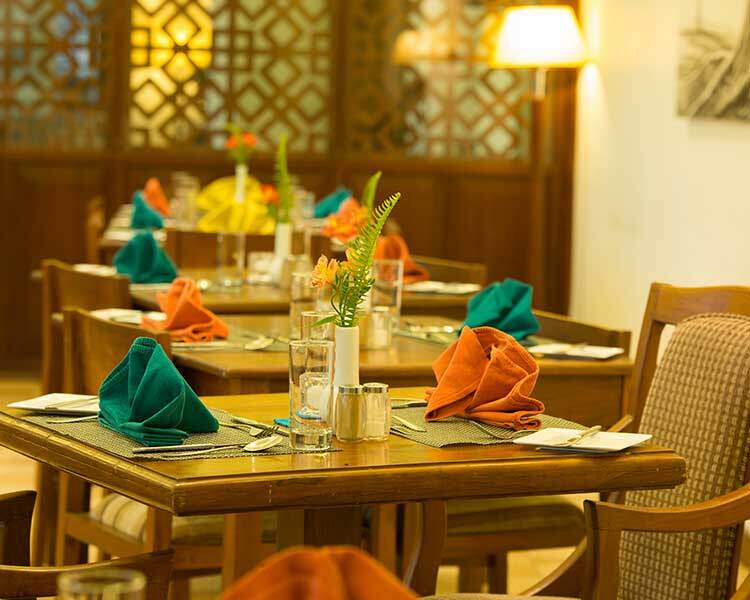 Hosting seven room and suites, the hotel facilitates stay of both the visiting group and the recluse guest. 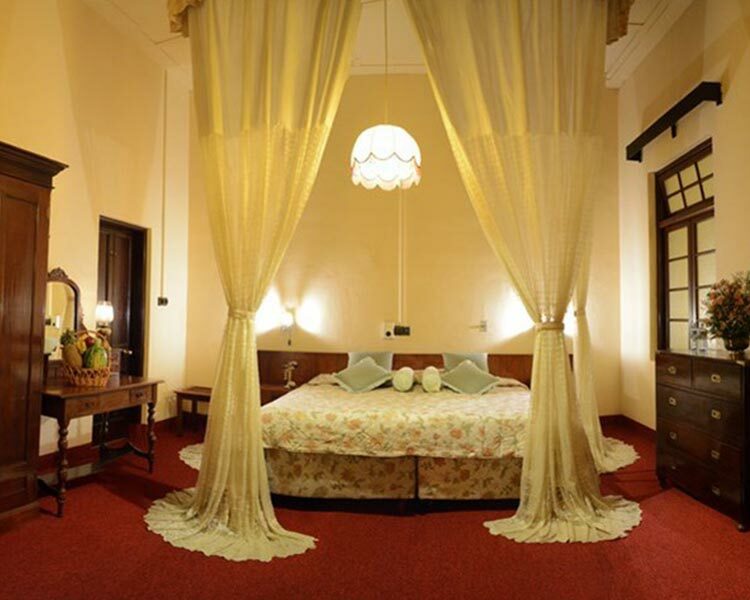 Each room here is furnished stylishly with four poster beds and antique, but remains distinct of each other. Well suited for the solitary traveller seeking a quiet sanctuary, the Lemon Grass Suite provides for a cosy stay. 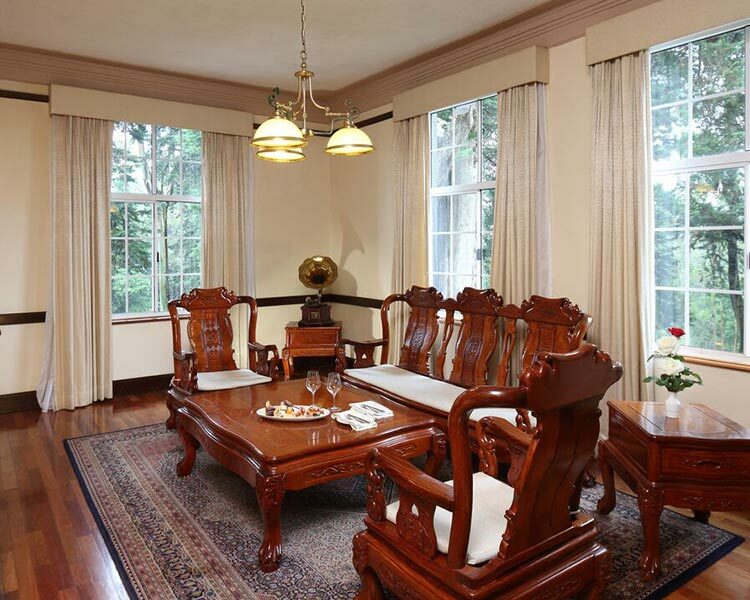 Equipped with a veranda overlooking the garden, the suite is a secluded haunt. 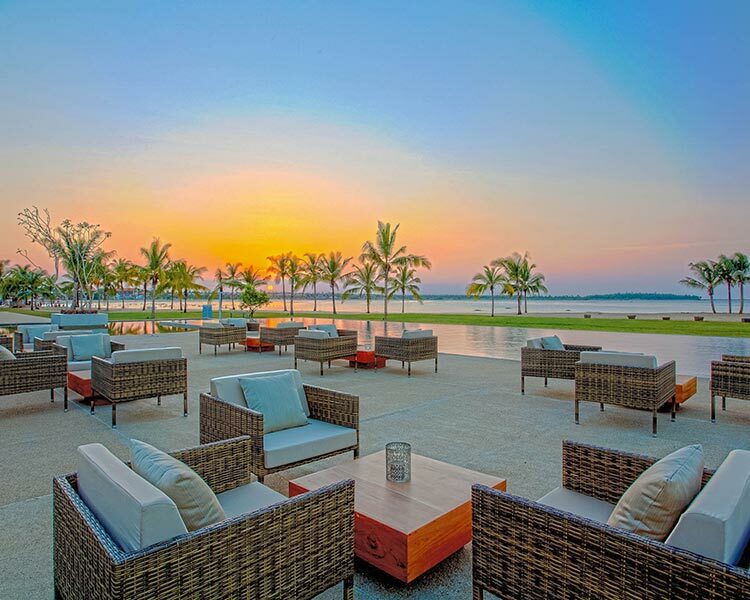 The Pepper Deluxe Room pampers its guests with its terrace and outdoor seating. Adding a further touch of opulence, the room maintains a separate wardrobe area. Treating the travelling duo with a spectacular view, The Citronella Suite offers a breath-taking panorama of the misty Knuckles mountains. Catering to the needs of travelling family, The Vanilla Suite is a large space with interconnecting rooms. Complementing its colonial chic interior, the Saffron Deluxe Room is positioned over the gardens and the pool. Ideal for a group, the Cottage encompassing two furnished bedrooms, and a living area is placed in a secluded area of the vicinity. 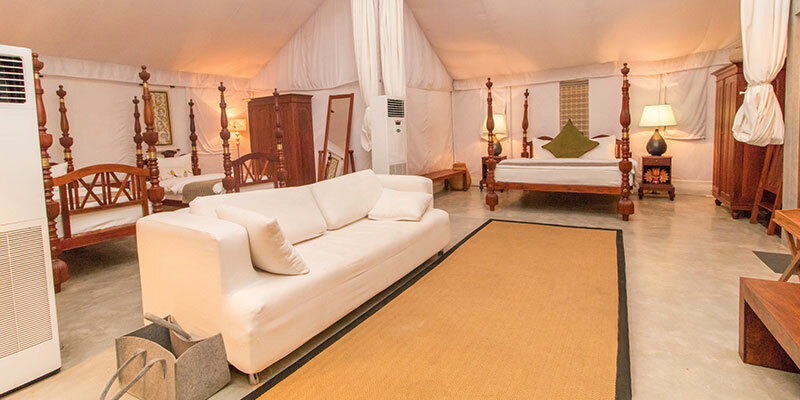 A preferred choice of the honeymooning couple, the Luxury Royal Tented Suite is an intimate accommodation. 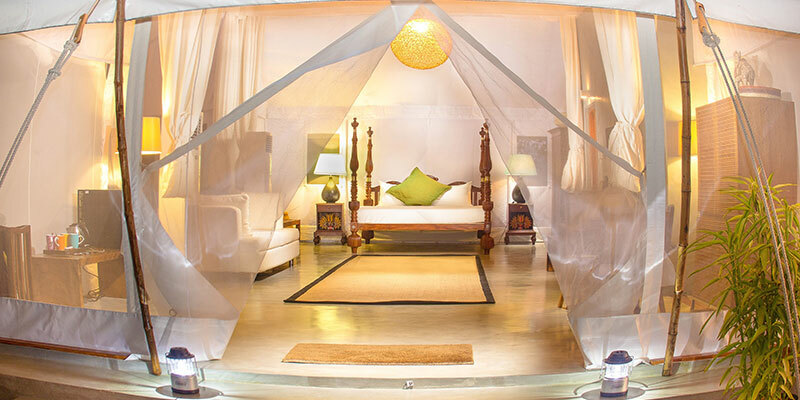 An Arabian Nights aura set amidst a large spacious tent is perfect for a blossoming romance. The cemented floors supporting its deluxe fittings encourages its guests to never leave their dwellings. A travelling group or excursionists wanting a unique experience end up staying in the Sir David Lean Bungalow. 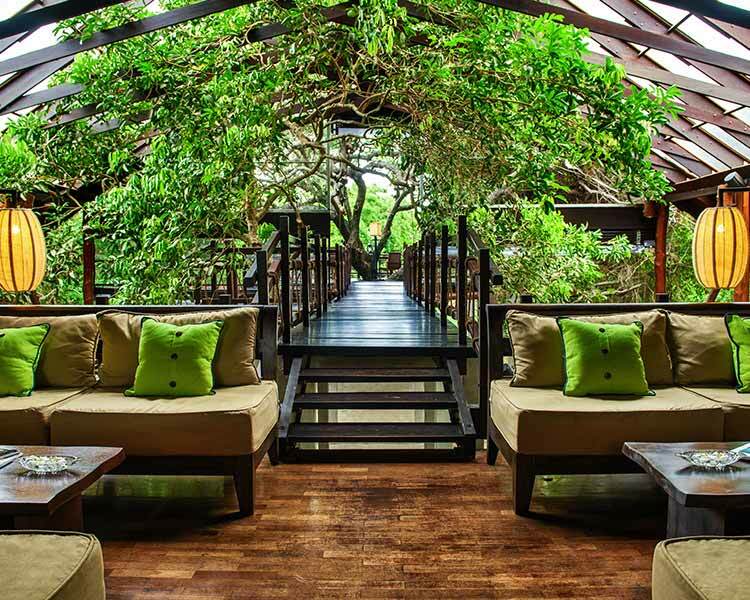 A historical retreat for the culture thirsty, the bungalow preserves its original furnishings and décor. It was an office during World War II and was used by Lord Mountbatten frequently. In 1954 it was the Queen’s residence during Queen Elizabeth’s State Visit. 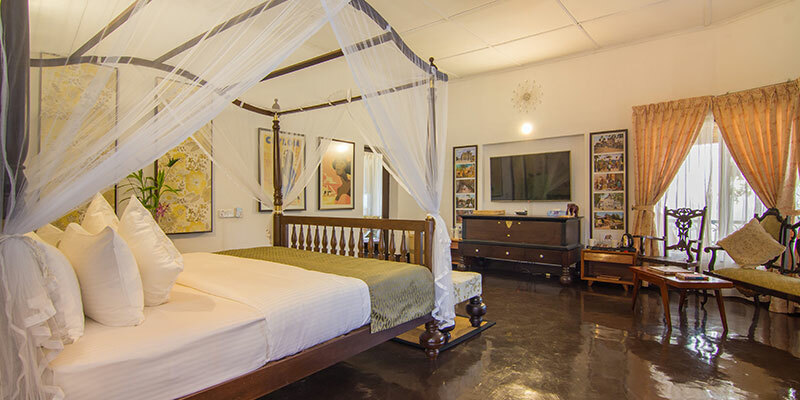 A star of its own, the lodgings have been featured in the famous film A Bridge On The River Kwai. 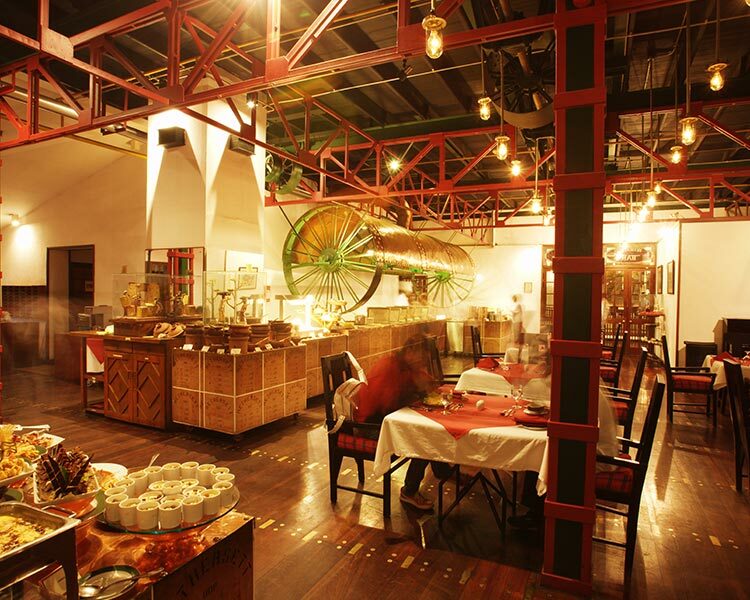 Serving dishes of various cuisines, visitors can feast like royalty at the Elephant Stables. Breakfast, lunch and dinner are palatable affairs. Indulge completely by treating yourself to a high tea. Served with a steaming pot of Ceylon tea and a tray of scones and cake, high tea is a grand experience. If local food is what you crave for the restaurant serves a generous spread that includes about twelve curries for your rice. 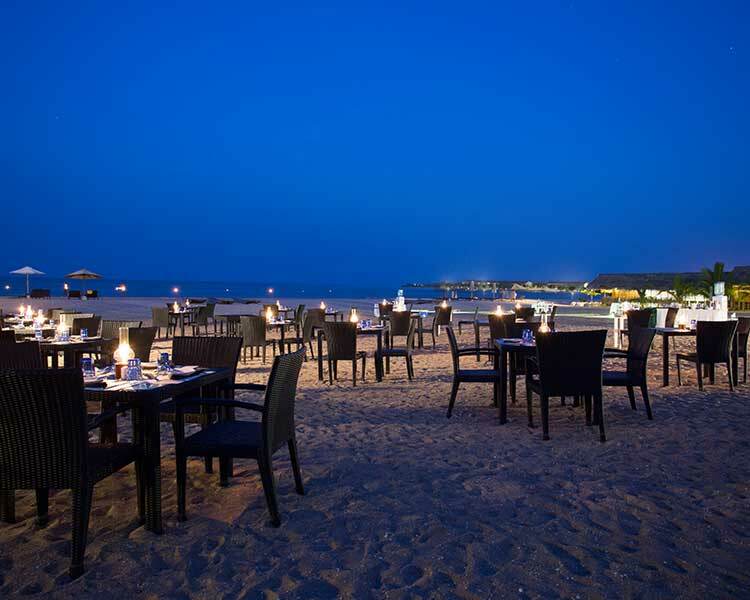 Satisfying the cravings of the foodie traveller, Fusion Cuisine offers a delectable range of seafood mixes and range of handcrafted dessert. A special kid’s menu is also available here. Unwind with a quick pick-me-up readily available at the bar. 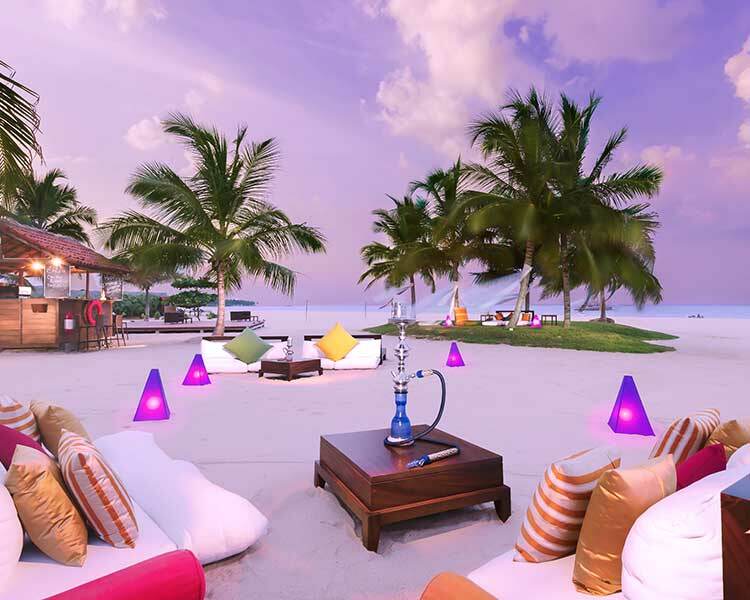 Bestowing a range of spirits and wines, and a scrumptious collection of cocktails including a signature cocktail the Unstable Elephant, the bar indulges the discerning traveller. Experience the natural beauty of the region in complete bliss at the Elephant Stables.